Go get that En"JEE"neering degree! Let’s face it folks, you have one chance – you either make it or you blow it. If ever during your 2 year preparation journey for the Main and Advanced exams, you feel like you are losing hope then go through these quotes. 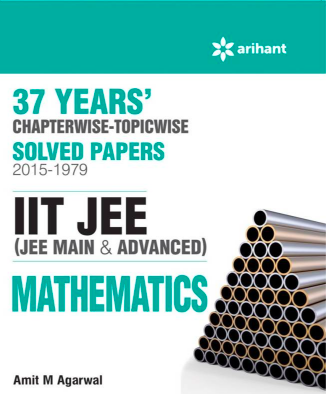 All the best for the JEE! If you envy that friend who is termed as famous as the Math Guru or The Physics Bond or even Chemistry God: The expert in anything was once a beginner. 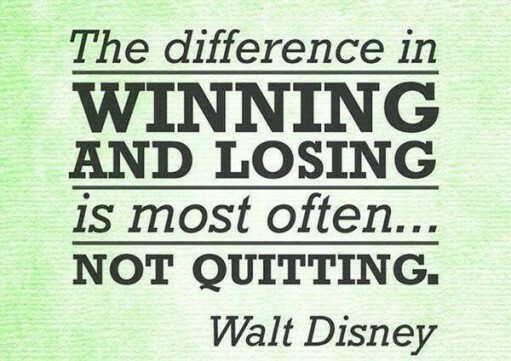 Had Walt Disney quit when he started you would never have gotten the Donald Duck cartoon or even the Toy Story movie. Make the small things matter. Keep working hard. Put in more hours daily and you will see the results. Oh, by the way, here is a quick tip about how to study 10+ hours daily without getting bored. This is such an inspirational quote. The JEE exam is an examination of perseverance. You really need to work hard and put your best. At times you might feel defeated and might want to give up. Did you know Dheerubhai Ambhani Failed 11 times before starting Reliance? Just think about the bright future that you have after cracking the JEE exam. Don’t stop after you’re done finishing the chapter are solving a problem go to the next one. Solve as many problems as you can. The more you practice the more you master the subject. Do you ever wonder why there is a class topper or what you can’t beat your friend at Physics or Chemistry? Well, your friend is ahead of you because he or she puts in that extra effort. Do it for yourself and you will notice the difference. Don’t let one failure stop you. Don’t let your inability to solve the problem stop you. Keep pushing your self to the extra mile and see the difference for yourself. You may come across friends who may say ” I did not even study for the exam but I topped”. Well, take it with a pinch of salt. Trust me – your friend is bullshitting you. 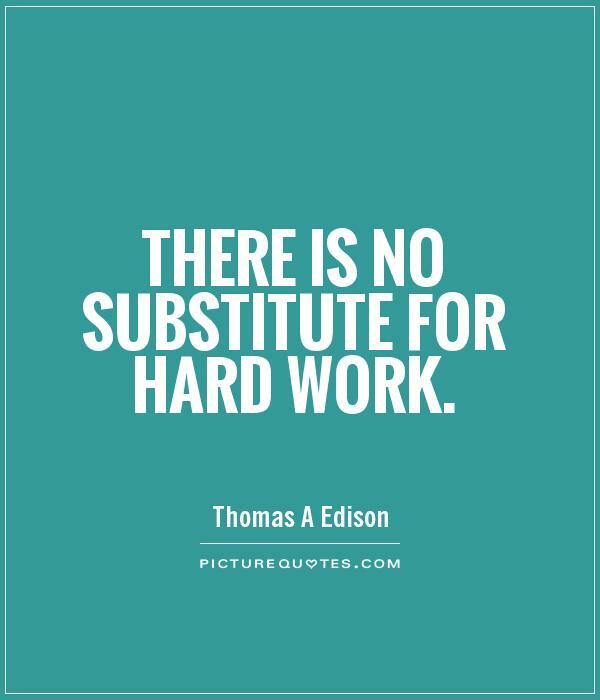 Your friend works hard and gets the results he / she desires. Do you plan on studying just 1 chapter this week? That’s okay. But, may come what, make sure you study that 1 chapter so well that even if you are asked to solve a question from that 1 chapter after 6 months, you should be able to solve it in a jiffy! Are getting held up thinking about the past year’s JEE topper or by your classmate who is consistently topping the JEE mock tests? Well, do not lose hope, give your best and you will not even know as to when you start topping those tests as well. Just focus on your books at this moment. Everything else can wait. Sun provides light and heat to almost everyone on planet earth. There is no one who does not know the Sun. It’s enormous. To be the JEE Main topper and JEE Advanced topper, you can not just dream. You need to take action. Work hard and be focussed. IIT seat will be yours! 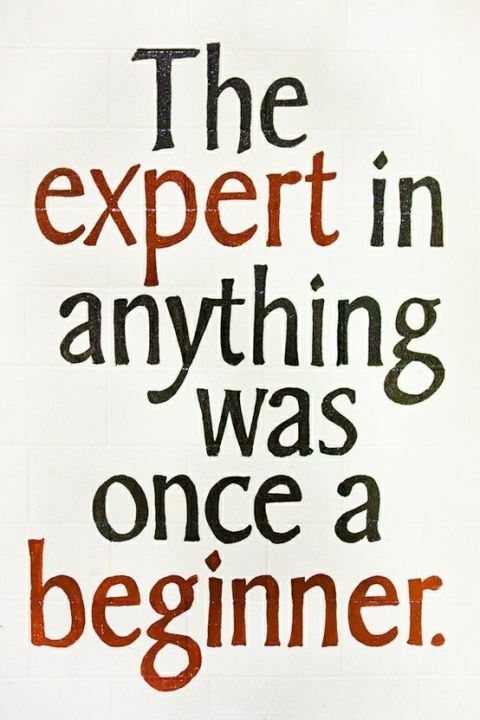 If you feel like giving up, think why you started in the first place! This one always works. Whenever you get negative thought as to “I won’t be able to do this” or “I am not made for this”. Just simply think about those times when you started your JEE prep. Think about those dreams of becoming an IITian when you first begun your preparation. Think of those limitless possibilities, if you get into a top engineering college! Don’t stress do your best forget the rest. really thanks for such motivational quotes. (*)Thanks yaar! This is really great ! GREAT very interesting & motivational quotes Thanks…..! i m still not motivated……………..
hai kya … tereko tv dhekne ke liye motivation ka jarurat padta h kya bc jo padne ke liye chaiyee ….. tab if u really want to get otivated then search for sandeep maheswari on youtube ..
really it was motivational quotes. it was best for depressing students who got up hop for clearing iit exams. Smaller is the mind ,small expectations. Thanks.really motivating.can boost anyone if he feels giving up. Good to see real expertise on display. Your cortuibntion is most welcome. 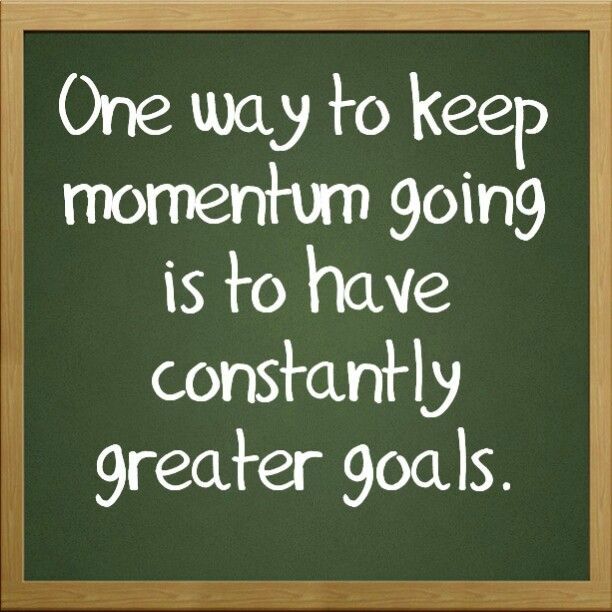 GREAT very interesting & motivational quotes Thanks…..!. GREAT very interesting & motivational quotes Thanks. 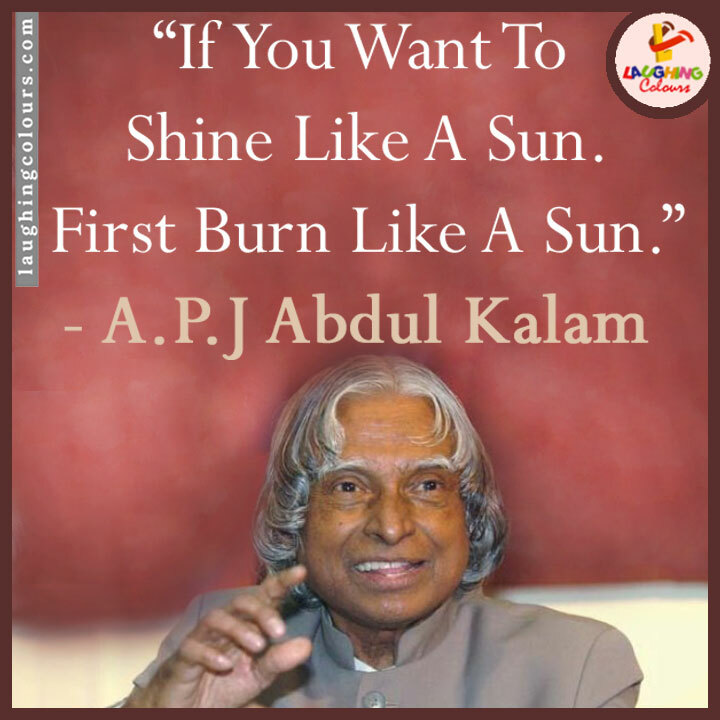 nice motivational thoughts ……that encourage me for all time during my jee preparation…..
A simple and inilletgent point, well made. Thanks! It was reallyyy amazing. Thanks a ton for it! I hope it’s going to stay with me for long, I surely do hope so. Motivation tips is my best teacher which say do everything which I want ……. I am studying first inter and I have strong desire that I want to become an IIT holder. I want to become IIT engineer. Theses are secrets in our self also but u have arise it . ι м тσтαℓℓу fєєℓ мσтιναтє∂….. тнαикѕ α ℓσт………. sir your motivatonal statments are heart thriling me. D quota’s are really insparing..
Really inspirationall it would provide great help to those students who are losing hope. …………. 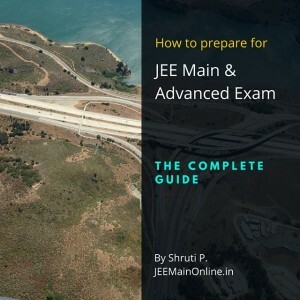 How To Prepare for JEE Main & Advanced Examination? JEEMainOnline.in is an online platform that helps students in improving their marks in JEE Main and Advanced exam using compelling content, free tools and testing platforms. 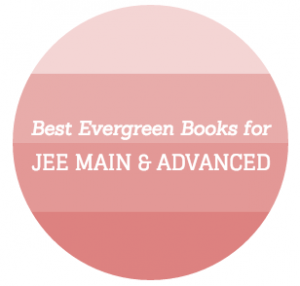 Enter your email to receive expert tips and fresh ideas to crack the JEE Main Exam!